The former Mr. Mariah Carey will hold down the daytime diva’s talk show. 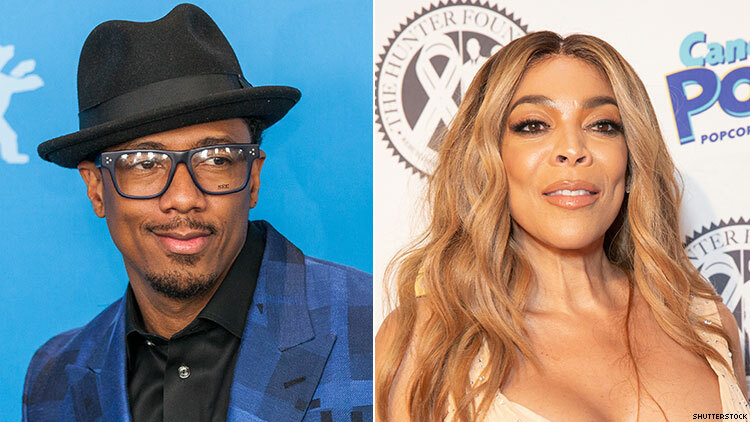 Actor Nick Cannon will be temporary host of "The Wendy Williams Show" from February 4 – 6. Williams, according to her family, is recovering from a fractured shoulder. “Despite her strong desire to return, she is taking a necessary, extended break from her show to focus on her personal and physical well-being,” the statement read. Williams, 54, gave her fans a scare when she slurred her words on-air. She later apologized and blamed the painkillers she was taking. Williams has delayed her show’s return twice, originally scheduled to return shortly after the New Year, but was pushed back to January 14 then again to the 21th in order to allow Williams to heal. CNN anchor Don Lemon also subbed for Williams earlier this month.